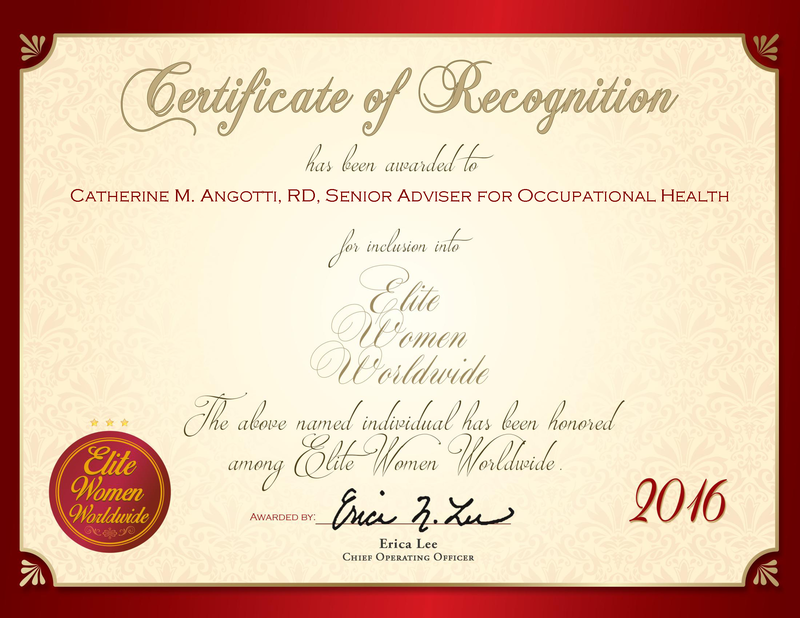 Ypsilanti, MI, December 1, 2015, Elisabeth Morgan, Director of International Initiatives at Eastern Michigan University, has been recognized by Elite Women Worldwide, for dedication, achievement and leadership in education and intercultural competence. Inspired by a two and a half year period teaching English in Japan, Dr. Morgan jumped at the opportunity to teach students in the United States about world languages and culture. As the director and coordinator of international initiatives, Dr. Morgan gets to spread her love of culture, education, and different languages with interested students. Her main goal in this position is to set up more international student exchange programs. As the department head for world languages, she sees firsthand the impact of exposure to different cultures can have on students, and sees it as a benefit to their education and general worldview.